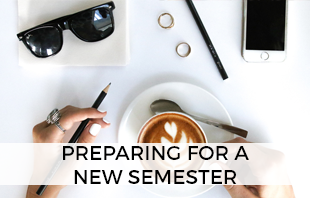 College students find themselves juggling classes, homework, work, parties, clubs, organizations, dates, volunteering, and everything in between. With only 24 hours in the day, and only one mind to juggle it all, this can be a lot to manage. How do you do it without letting your brain explode? By having the right organizational system for you. 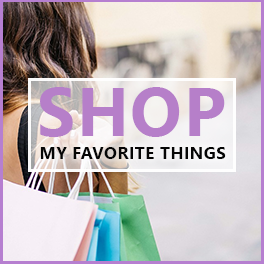 As busy as I am (last year I juggled 18 credits of classes and 4 jobs…) I definitely need something to help hold everything in one place and make sure nothing is forgotten in the hustle and bustle. If you’ve been around here for a while then you know that I ABSOLUTELY LOVE PLANNERS. However – sometimes there are places where you don’t bring your planner, or notes you have to jot down quickly and don’t have time to pull out the pen and paper, or there are just some people who don’t prefer a paper planner… and that’s okay! That’s what this is for. Google Calendar is a helpful, creative, powerful productivity tool that if you aren’t using already you should be. Download the app on your phone. Bookmark the website on your computer. Share your calendars with your SO or BFFs. Organize your entire life. 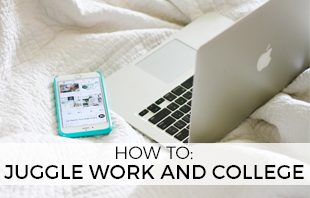 Here are some amazing tricks to manage your busy schedule with Google Calendar! If you’re a student, the most stable thing in your life is your class schedule. Yes you do know you have class from 12:30 – 2 every Monday, Wednesday, Friday… but your Google Calendar doesn’t know that yet. Create your own school year calendar. Under the “my calendars” section on the left-hand side select the down arrow and “create new calendar.” Type a name, choose a default color (like your school color! ), set the privacy settings, and create it. Having this information in it’s own calendar makes it very easy for editing, altering, sharing, or hiding. You get to choose the privacy settings of this specific calendar (want your besties to know when you’re in Biology class but not when you have your doctor’s appointments? Share this calendar with them but not your personal one!) and you get to hide each calendar separately so that when you view your calendars you can minimize/hide this calendar to pay more attention to those things around it. Enter in each class once, then use the handy “repeat” option to make it repeat every week (or twice/three times a week) until the semester is over. Don’t be that one student who didn’t know class was cancelled on Monday. Don’t wake up for an 8am when you don’t have to. Finals/midterms/exams – whatever you call them, they can change the schedule that your entire school operates on for a week. Knowing these unique dates and times ahead of time is incredibly useful when planning your schedule, making appointments, and laying out study time. Look these up by searching for your school’s academic calendar online! When you launch Google Calendar for the first time it creates a “personal” calendar titled by your email address or your name. Use this! What for? Meetings. Appointments. Dates. Parties. Gym plans. Outings.. anything that wouldn’t fall under school, work, or extracurricular. You know how you’re supposed to go to the dentist every 6 months? How are you supposed to remember an appointment you made six months ago? When making a doctor/dentist appointment in the office, take out your phone and input it right there. They will never catch you off guard again. Is your SO as busy as you are? Share your calendar with them (or create a special joint calendar!) to make planning date nights easier. When it’s on both of your calendars, nobody has an excuse to forget! My super bright pink calendar is all focused around how I manage my lovely Her Campus chapter. From team meetings, giveaways, programs, events, member meetings, and so much more – there’s a lot to keep track of and attend in college. Or, if you’re an athlete use this for practices, games, workouts, etc. Pro tip: Make your calendar “public” and share it with your club/team members so they never miss a meeting again! Whether your work repeats every day or changes with little notice – having your work schedule in your pocket is incredibly helpful. If your “work” is more of a passion project (such as a blog or your own business) then use this calendar to set up your personal work times or to batch out your tasks to increase productivity. 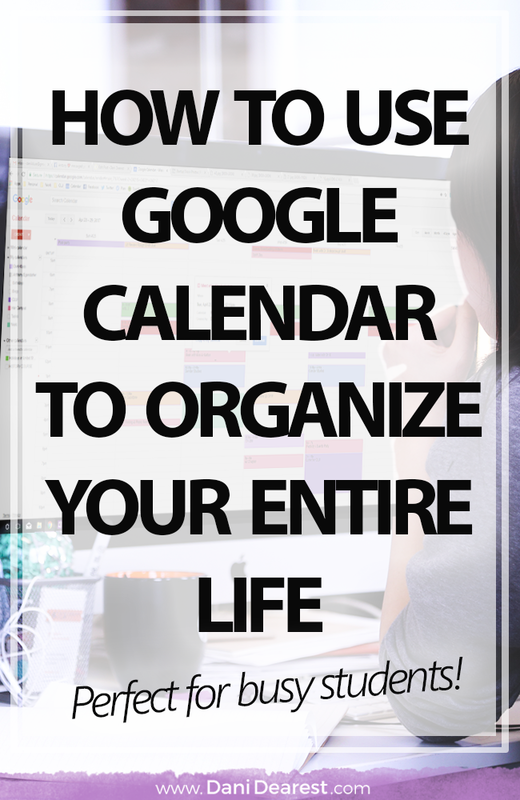 What else can you do to take advantage of everything Google Calendar has to offer? Here are some ideas. Everything in my life is color coded and it really helps to organize my responsibilities in my mind. Everything from personal (purple) to Her Campus (pink) to classes (blue, orange, green, and red) and work (teal) are separated by these colors both in my Google Calendar and out. I haven’t tried this tip personally, but I’ve heard that it is very helpful! In the description of each class, enter in the assignments/readings that are due that day. This way you just check your Google Calendar to see what is due each day before you leave for class. Perfect for the beginning of the semester and first-year students – input the location of each class in the “location” or “description” section. This way as you’re walking to class you can just casually check your phone instead of being that student who walks into the wrong classroom… awkward! 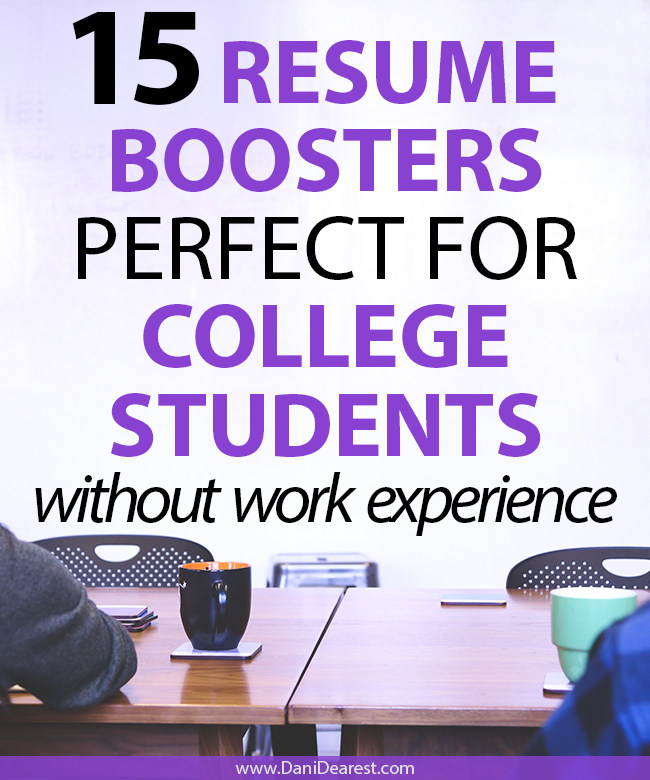 Being a college student can be stressful but organizing a busy schedule doesn’t have to be! Hopefully these tips help to manage your crazy life a little bit better. If you had to pick ONE time management tip that you love, what would it be? 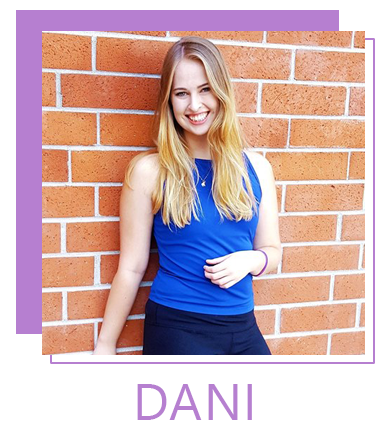 Thanks Dani! I’ve actually been reading your blog for a while now, but this is my first comment. I usually prefer a paper planner, but I think I will try this system. I’ve been looking for a way to organize my blog posts, school work, and freelance/job assignments once school starts up again. This is a great tutorial! I’ve felt intimidated by google calendars before,but I might have to try it again,thanks! Thank you for compiling this information. 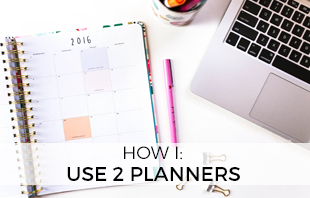 I am trying to write a plan for using Google Calendars as our planner for Middle School students. Got any hints on keeping track of A – B days?? Thanks, again! Hi there! Thank you so much for reaching out. Hmm… for A-B days maybe you can add an “A” as an all day event on the A days, and a “B” as an all day event on the B days. This way each day will show an A or a B at the very top of the day, without affecting the content inside each day’s schedule itself. You can easily set these to be repeating every other day so that you don’t have to manually input them. Hope that helps! Love the ideas!! I am a paper and pen person … BUT when it comes to crazy work schedules and the need to share with coworkers – how do I share the time and appointments with coworkers that need to be there too?